SCATI FENIX is the new video management platform of SCATI, capable of providing a solution adapted to any security project, thanks to its flexibility and modularity. SCATI FENIX has been designed base on the last technology in Business Intelligent and provides analytical data (transaction analysis, people counting, heat map, etc.) for operational support and business decision-making, using 100% video technology. It is a compatible solution with ONVIF protocol and it allows the integration with multiple systems and devices in an only solution centralized. FENIX PRO is composed of four modules perfectly integrated that complement the solution of CCTV system. Intelligent recording management. SD card recording on camera and re-synchronisation in case of network outage. The new Business Intelligent features of SCATI are designed base on the latest technology. 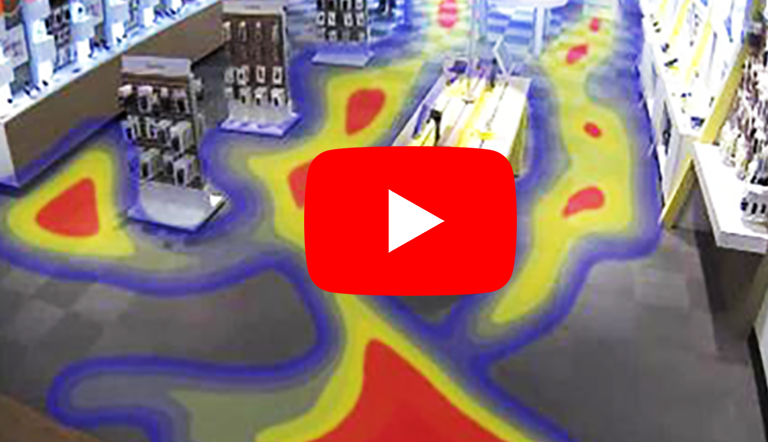 SCATI video surveillance systems are able to analyze customer’s behavior and provide relevant data to make business decisions. The video become the perfect tool to understand the customer behavior and to help in the daily work of other departments of the company such us marketing, operations and human resources. Thanks to this features you can maximize the return of investment, guarantee the security and minimize the unknown loss in your business. Real time alarms by deviation from the predefined route, exit from the predefined area and speeding. Option to integrate with card readers, intercom systems, etc.